Building Companies Southampton | Southampton Building Companies | Acorn Building Contracts Ltd.
Are you searching for the most trusted and reliable building companies Southampton? Do you tire of dealing with disreputable firms who always fail to deliver on their promises? If so, pick up the phone and give Acorn Building Contracts Ltd a call now. Request a FREE survey and quotation from our experienced team by calling 023 8024 3336. From the initial groundworks and structural calculations to the finishing touches, the journey to that new extension or loft conversion is a long and complicated one. There are so many things that can go awry, slowing down the entire project, racking up extra costs and, in some cases, even causing a project to collapse entirely. To avoid such pitfalls, hire one of the most reliable building companies in Southampton has seen – Acorn Building Contracts Ltd.
At Acorn Building Contracts Ltd, we work tirelessly to ensure that all logistics are planned for carefully. From kitchens Southampton residents will want to boast about to loft conversions in Hampshire, no project is too big or small for us to handle. We can handle complete home refurbishments. By choosing us over other Southampton building companies, you can be confident that you’re in safe and capable hands. We will manage your budget effectively and ensure timely completion; all thanks to our years of experience and comprehensive expertise. Our professionals guarantee first-class results that will exceed your expectations. So, just what can Acorn Building Contracts Ltd do for you? 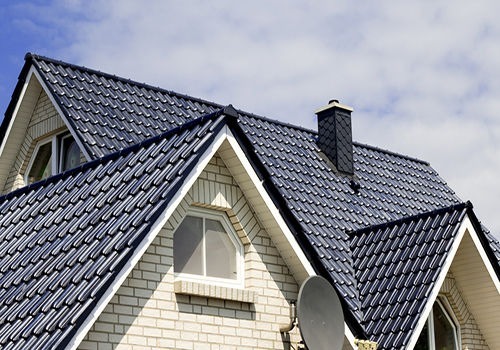 To find out more, continue reading below to learn about the excellent services provided by one of the best building companies in Southampton has seen. Extensions in Southampton are a popular way to expand your living space without having to go through the hassle or expense of moving property. Unlike many other building companies in Southampton, Acorn Building Contracts Ltd can add a whole new dimension to your living environment at a cost that is highly affordable. We take care of everything from the initial consultation and quotation right through to planning and build phases. So, if you’re after extensions in Southampton, look no further than one of the finest building companies Southampton has to offer. Did you know that there is likely a whole wealth of untapped potential sitting right above your head? Loft conversions in Hampshire are a great way to utilise the space that is already available to you fully. As the attic already exists as part of the existing property development, you won’t have to apply for planning permission. Furthermore, when you enlist our Southampton building companies to build a loft conversion, you’ll be saving precious outdoor space. As part of our FREE consultation and design visit, we’ll carefully plan out the finer details. 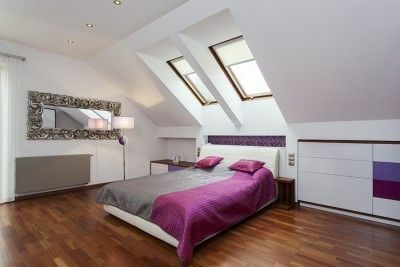 We’ll suggest the right style of loft conversion to suit both your needs and the design of your property. Furthermore, we can also incorporate state-of-the-art Velux rooflights that will ensure your new conversion is light and airy. To find out more about our loft conversions, speak to a representative of one of the most exceptional building companies Southampton has seen today. Bespoke kitchens are a fantastic way of customising a part of your home to fit your culinary requirements. Perhaps you want a no-fuss option to match your busy lifestyle and hectic daily routine. Alternatively, you may wish to explore new horizons and hone your cooking skills with clever and intuitive designs and features. Whatever you seek, you can be certain that Acorn Building Contracts Ltd will work tirelessly to provide you with one of the best kitchens Southampton can offer. We construct the units ourselves and source worktops, appliances, sinks and taps from the most trusted suppliers around. Our services are tailored to your needs. We work hard to ensure a smooth design-to-install process from the demolition of your old kitchen right up to the final hand-off. 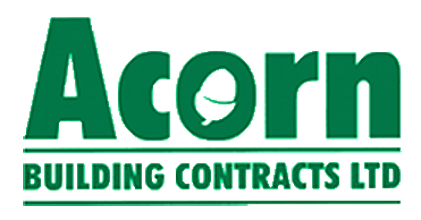 Why Choose Acorn Building Contracts Ltd? Acorn Building Contracts Ltd was founded by Darren Cunliffe, and over the years, Darren has infused his own passion and experience into making the company what it is today. We stand apart from other building companies in Southampton in that we offer a level of quality that is unparalleled. As a company, we are proud to be approved by Checkatrade, and we are also part of the ‘Buy with Confidence’ scheme. When you select us instead of other Southampton building companies, you’ll be assured of outstanding workmanship at highly competitive rates. As members of the National Federation of Builders (NFB), we hold ourselves to a standard that simply cannot be surpassed. Better still is that our team are fully backed by public liability insurance, and all work is carried out in strict compliance with health and safety. If you require further convincing that we are one of the finest building companies Southampton has seen, check out our gallery page now. Call Acorn Building Contracts Ltd today on 023 8024 3336 and see why everyone is talking about us instead of other building companies Southampton.